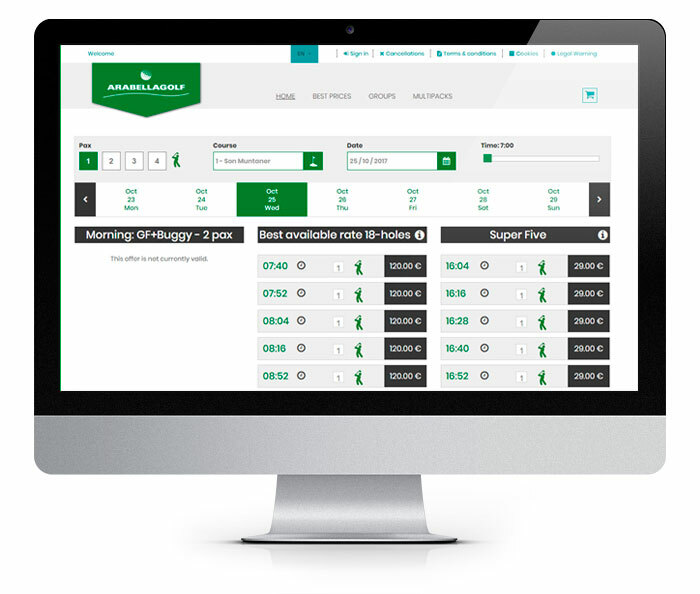 Concept Online Golf includes a module that can be activated on demand and allows the management of offers and promotions for online golf bookings. 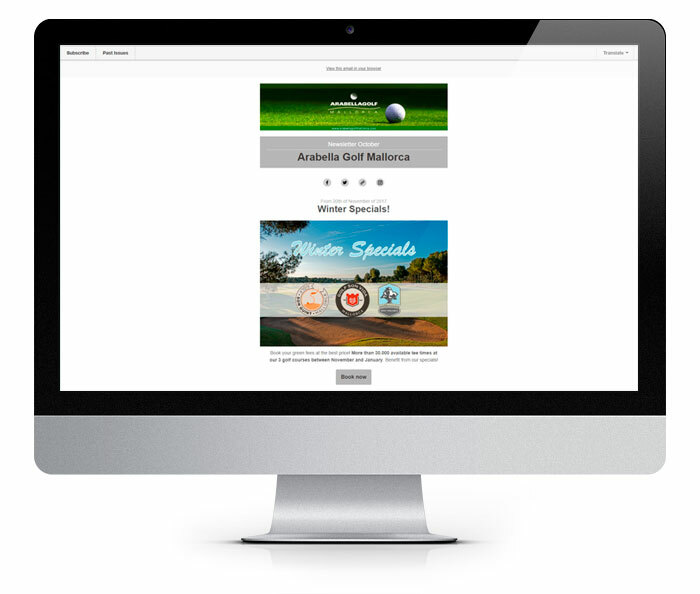 Concept Online Golf Offers & Promotions option is the base module for any customers interested in launching special golf offers to be booked online. Within Concept Online Administrator´s site, there is an area to define specific offers or promotions to be displayed in the Club´s website. 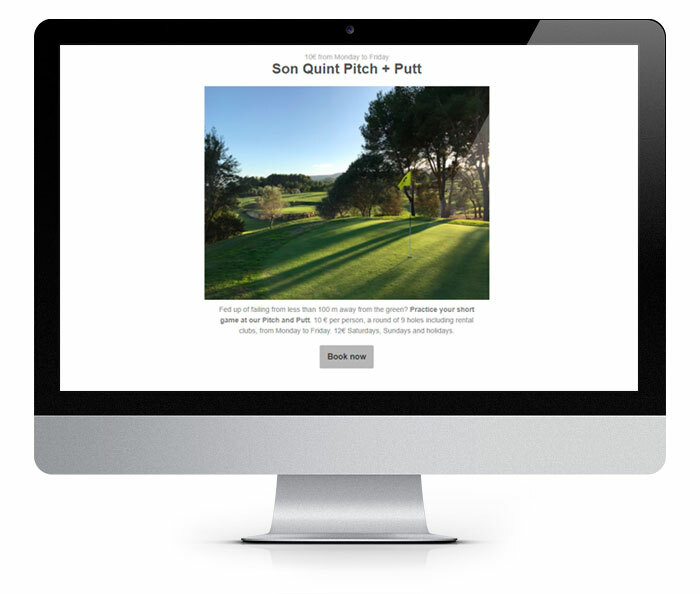 Each promotion will have a unique URL, which can be published in the Golf Club´s main website. 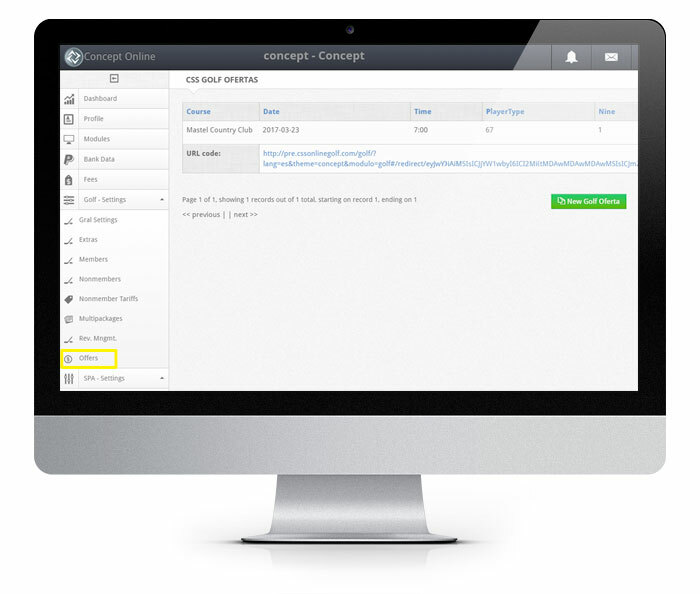 This URL will re-direct customers to book directly with that offer. In this way, it will be easy to set up a promotion for “Easter Golf” and create a button on the main golf club website that offers the client direct access to this promotion. As promotions are linked to a Player Subtype in Concept Golf, it is possible to track sales from each promotion during the validity period. The Newsletter includes different sections and among them, the offers they wish to make available to their customers. By clicking on “Book Now” the link will take you directly to the selected offer so that the booking is direct and fast for the user. 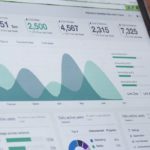 In addition, it is possible to incorporate the Google Analytics module and other tracking or control systems of campaigns to know the result of the campaigns carried out. 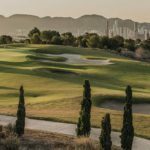 Our most sincere thanks to Arabella Golf and its Management for sharing the Newsletter for this Press Release. Expand the possibilities of Concept Online through the different modules available. Contact your Concept Software Systems distributor or Mastel Hospitality Group.